David Harrison has been selected to join England Lion’s winter tours of UAE and India as Head Analyst and Coaching Assistant. Harrison will first travel to UAE for a Test, ODI & T20 series v Pakistan ‘A’ in November. He will return home for Christmas before returning to the subcontinent for a series against India in January. 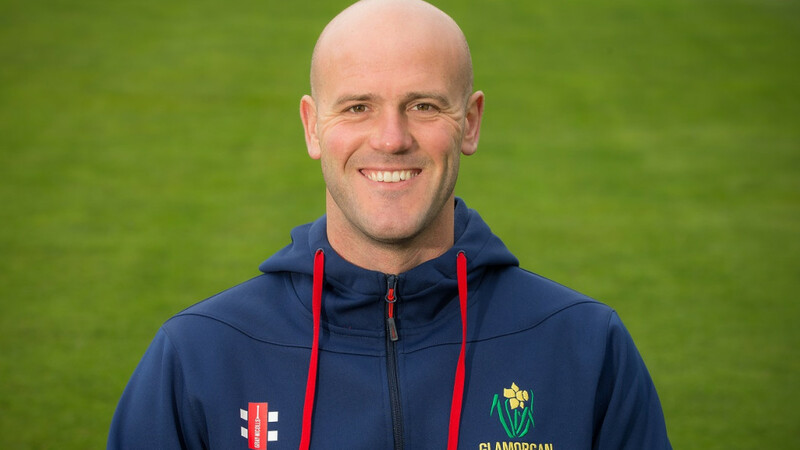 It is the first time Glamorgan’s assistant coach & performance analyst has worked with the England Lions, but it is an experience he is looking forward to. “Touring with the Lions Programme is going to be a new experience for me," said Harrison. "I did some work with the Lions last summer when they played India A and took a lot from that. “It’s a perfect opportunity to work with some of the best players in the country, pick up some new ideas and to develop my own coaching skills. “The club has been very supportive and encouraging and I think it’s good for Glamorgan that we have a representative on the Lions tour.